Sunday May 5, 2019 at 8 am. Hopkins Point Lodge in Mendon Ponds Park. Form a three-person relay team. 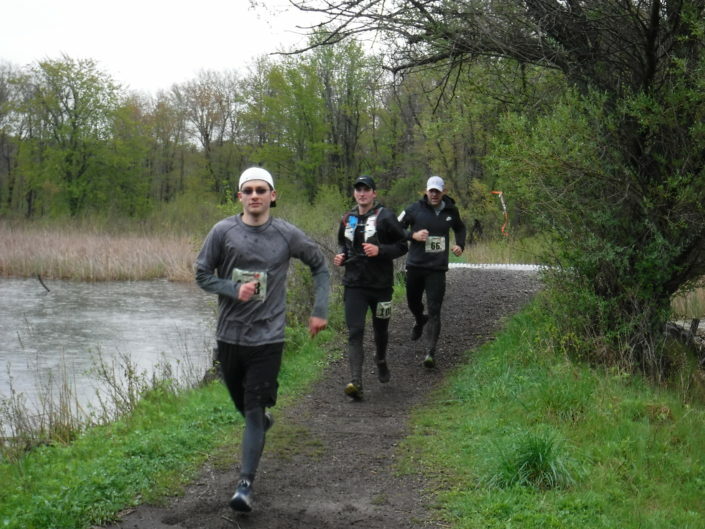 This trail race’s course consists of three very distinct loops, designed by three members of our store. Come Join the Madness! We will host a catered chicken barbecue after the race. All runners receive a free meal. Additional meals for family and friends may be purchased at registration. The first 300 registered runners will receive a technical t-shirt from The North Face. You must run at least one leg of the race to receive a shirt. THERE WILL BE NO REGISTRATION AFTER 11:59 PM ON THURSDAY, MAY 2, 2019. 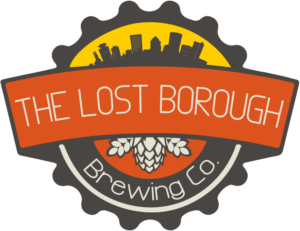 Our friends from The Lost Borough Brewing Company will be providing free locally brewed craft beer for all race finishers over 21 years of age. Saturday, May 4, 2019 from 10:00 am to 5:00 pm at Medved Running & Walking Outfitters (3400 Monroe Avenue.) You will not be able to register at packet pickup. Race Day: Packet Pick Up will start at 7:00 am in the Hopkins Point Lodge at Mendon Ponds Park. You will not be able to register for the race on race day. If you register for the solo run and decide to switch to the relay event we are happy to switch you to the relay event. There will be no refund for price differences. Requests for deferment or event transfers must be received no later than Thursday, May 2, 2019 at 11:59 pm. *If you have a legitimate injury and wish to defer your registration, email mnaceiii@yahoo.com and he will manually process your deferral and waive your deferral fee. This only applies to injury. All other reasons are ineligible. The first 200 registered runners will receive a technical t-shirt from The North Face. You are paying for the race, not the shirt. The shirt is a free gift for race finishers. If you do not run at least one leg of the race you will not receive a shirt. You will receive the shirt size you requested at registration. If we have extra shirts available we will allow you to swap sizes. We can not guarantee there will be extra sizes available. Our Free Thursday Night Trail Run Series will be previewing the second and third legs of the Medved Madness Trail Race and Relay. There is no charge for these preview runs. Great race! Thank you for all you did to make it such a fantastic event for all of the participants! I had a hell of a time on Sunday. That was my longest trail run to date and I was smiling the whole way. 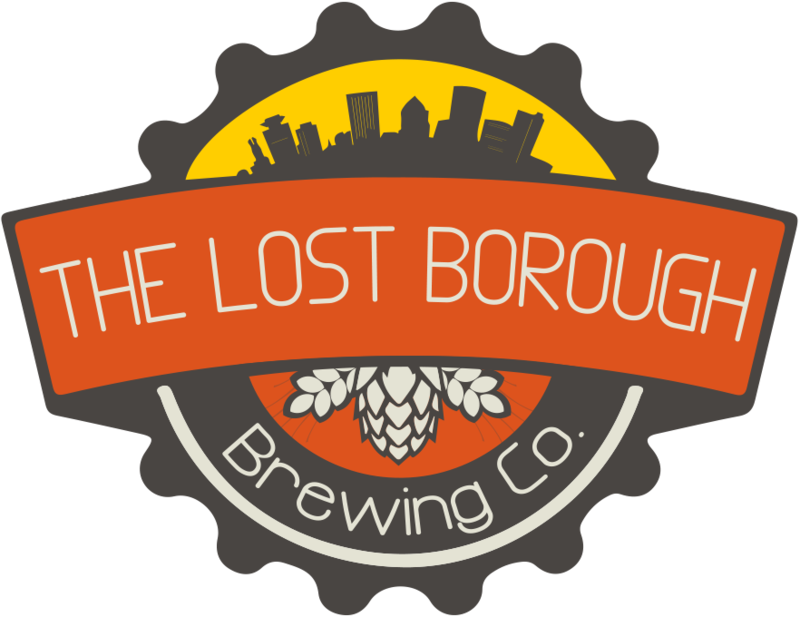 Keep up the good work and we will see you guys at the store soon. It was lots of fun. You put on a great race and great post race feed. Thanks much. Congratulations on a fun and well-run event! You’ve made trail running/racing popular over the years! Thanks and see you at Thursday night runs and hopefully next year! I love the race. Wouldn’t change a thing, except let’s go back to sunshine for the feast next year. 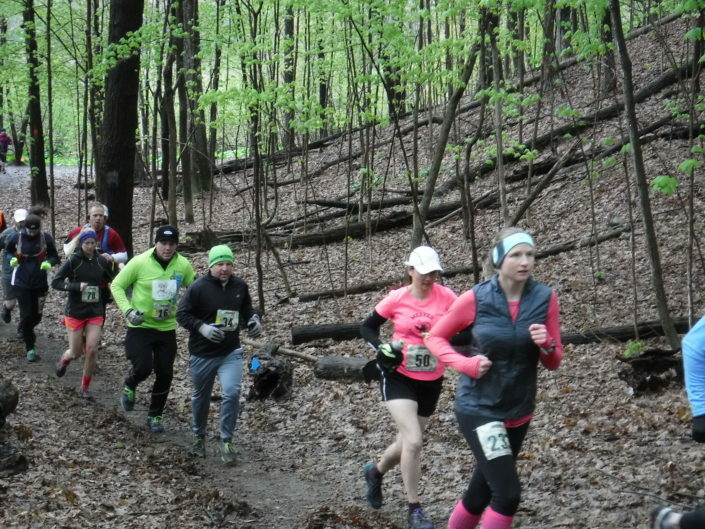 Thanks for putting on a terrific event!…The new folks who had never run it before were really impressed with the trails, the crowd, the hand timing and the food! I’m sure they’ll be back for more next year. This was my 2nd year, running a different leg, and I had more fun in the rain than the sun. Hope I’m around next year to run it again. Loved the race on Sunday!! 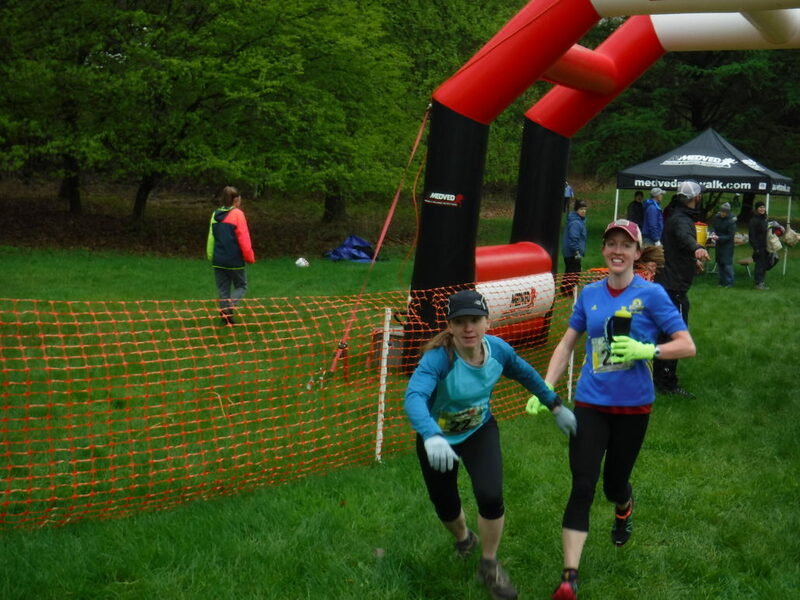 Thanks to all the volunteers and staff at Medved, especially Mort who goes out of his way to high 5 every racer as they cross the finish line. You guys make every person feel like they are special, even the turtles like me! You really can’t do anything to improve on such a great race! Thanks again! I love the Madness and will forever run it as long as two conditions are met. One, I’m in town and not traveling for work. Two, I’m alive. Other than that, I’m in. 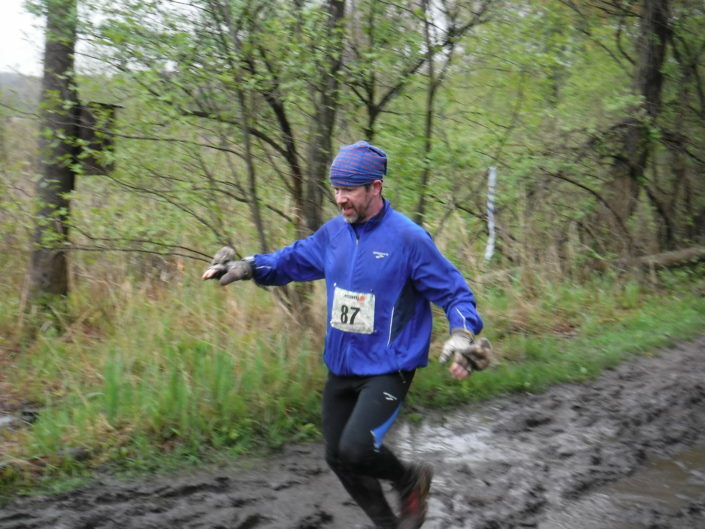 Love (hate) the course, and all the hills, mud, and assorted other revelry of Mendon. …the spread at the end puts pretty much every other race on Earth to shame!